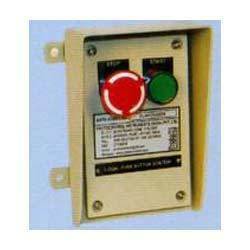 Our product range includes a wide range of local control station. Protocontrol offers Local Control Stations in die cats Al, polycarbonate and FRP enclosures. These LCS boxes are specially designed for use in heavy industries. Special care is taken in designing cover & gasket making them truly industrial. Suitable size and number of cable entries holes are made as per customer request. Looking for Junction Box, LPBS, LCS ?